Hope these photos are a happy momento of Bill and Renee's trip to Oahu. Adorable darling little girl! 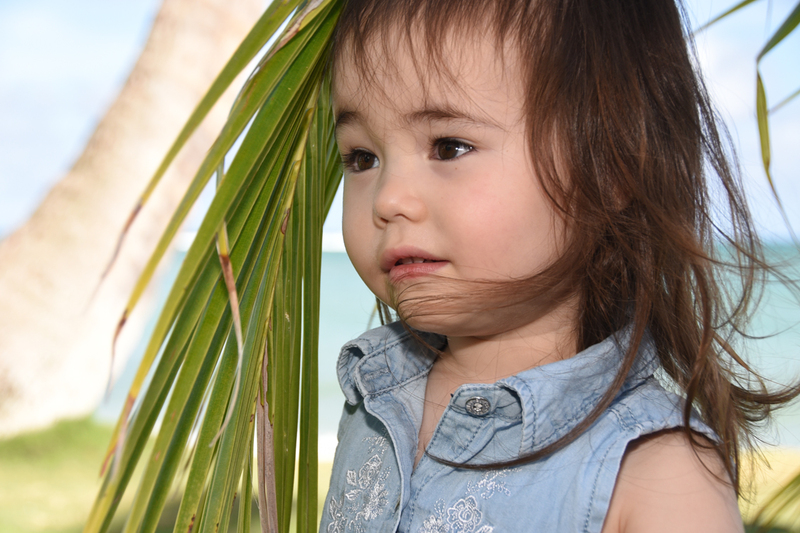 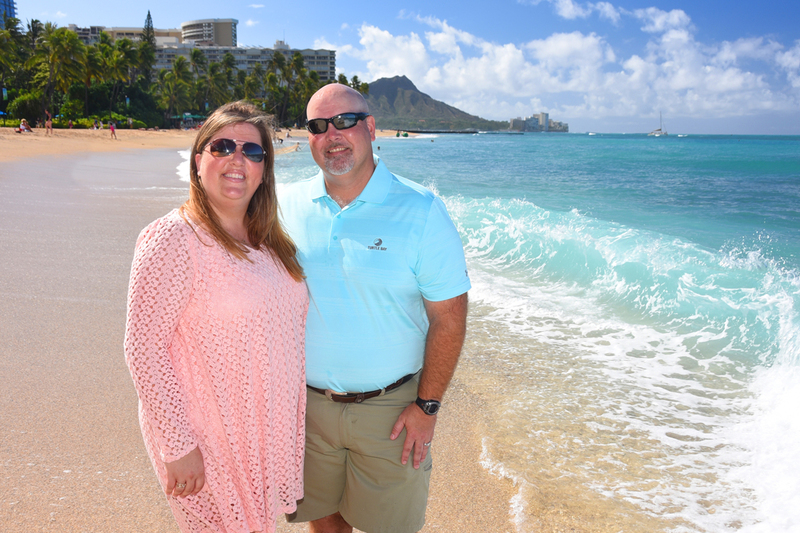 Family photos at Kahala Beach. 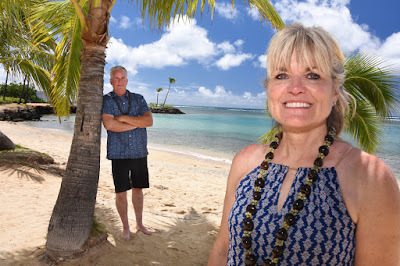 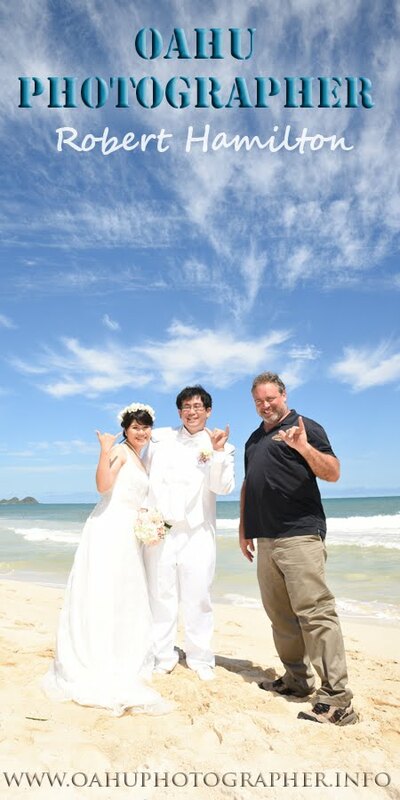 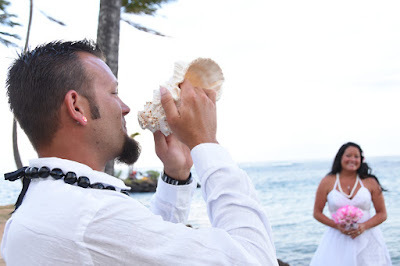 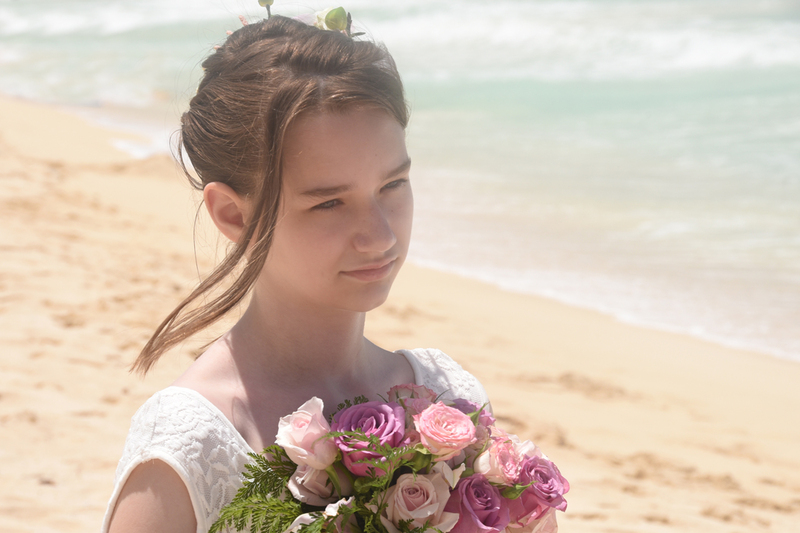 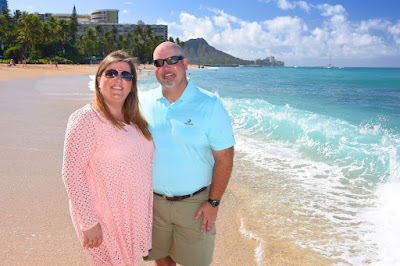 Awesome shot of Kacy & Chad at Waikiki Beach (by Hale Koa Hotel). 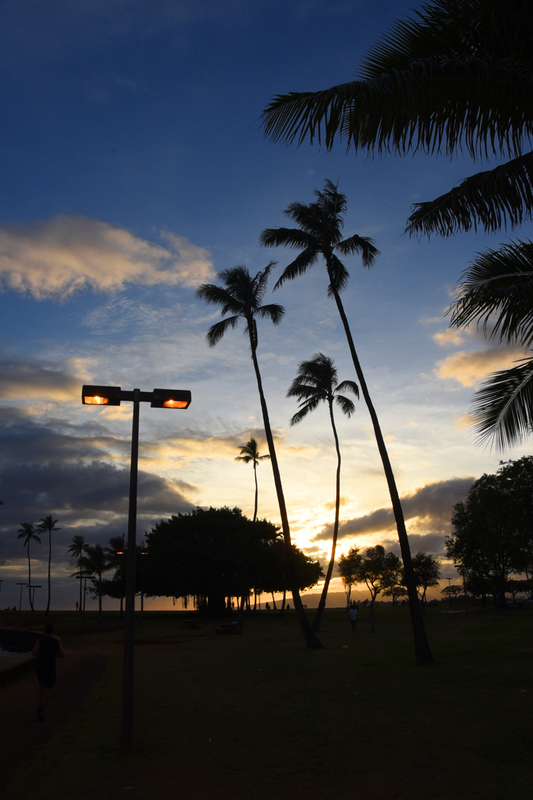 Looks like a Hawaiian postcard!